While many health-conscious folks can manage only drinking water, others feel they need a flavored natural beverage that isn't a kale-incorporating smoothie. 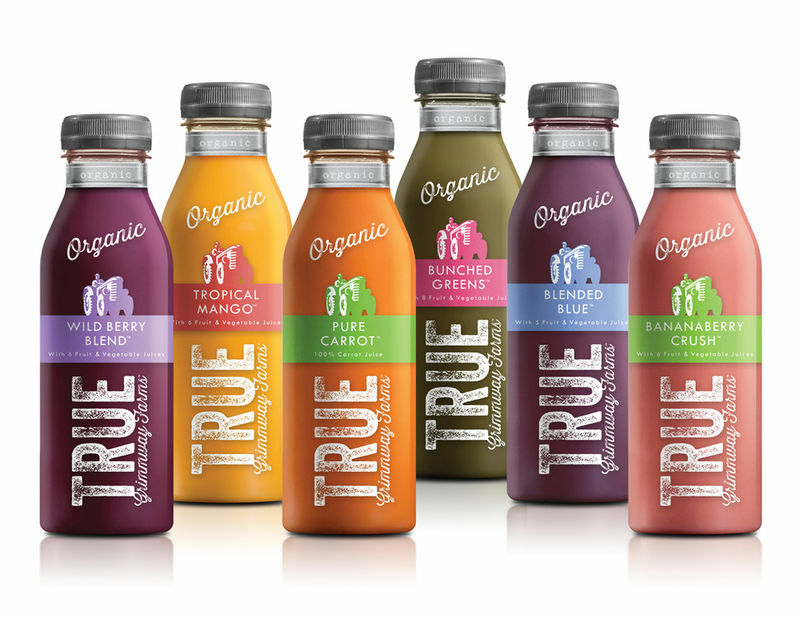 These branding examples look at health drinks and how they are packaged. The healthy beverages attempt to differentiate themselves by containing natural ingredients. One strategy brands are employing to show off their small list of ingredients is minimalism and transparency in their packaging. This includes healthy de-stressing drinks, party spring water packaging and engrossing emulsifying branding. Some natural energy drinks are targeting either end of the gender spectrum with grapefruit pink feminine energy drink branding and darkly illustrated warrior-inspired energy drinks. 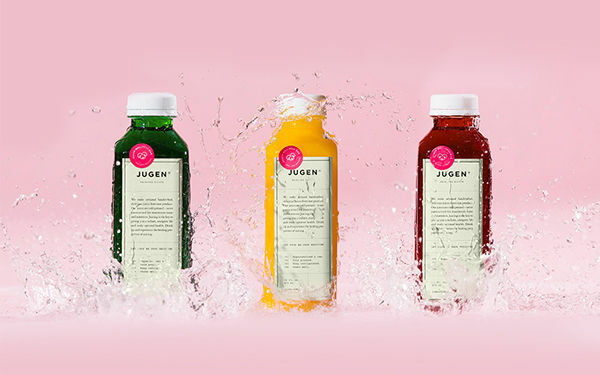 Others are taking an apothecary themed approach to showcase the products' health benefits, as seen with numeric juice bottles and invigorating health branding.